SAFE is a programme of support for families of children with autism and those waiting for a diagnosis. It has been developed with parents and uses their our unique perspective of life with a child with autism. Dr Becky McKenzie and her team at the University of Plymouth are testing the SAFE programme with parents to learn about their experiences of taking part. They want to gather enough data for a national trial so that they can share the benefits of the programme with other families and carers and improve support following a diagnosis of autism. Parents tell us that there is a desperate need for specific support during and following an autism diagnosis that offers a consistent approach to all family members. We know that early intervention is very important for the development of children with autism and the wellbeing of their family members. The assessment process for an autism diagnosis can take years and families tell us about the lack of help and support during this very stressful time. Research has shown that families waiting for a diagnosis are at high risk of developing mental health problems. Often the wellbeing of all family members is affected by the challenge of managing their autistic child’s communication, behaviour and emotional issues. Parents have told us that support programmes need to build on their determination and strength to provide a positive future for their children and for themselves. Becky and her team have worked closely with families to develop ideas and improve the programme. As part of the research, families will also receive a 2 hour follow up, 6 months after starting the programme. The SAFE programme offers practical support to improve the daily lives of families of children with autism. 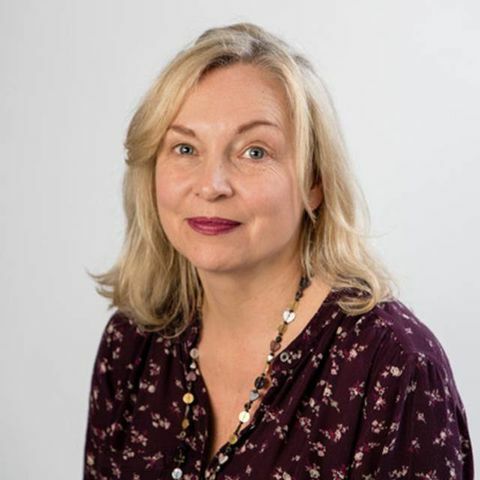 Becky is Associate Professor and Lecturer in Early Childhood Studies at the Institute for Education, University of Plymouth. She directs the 'Welcome Research Hub', a research centre working with vulnerable children and families and runs the Plymouth Autism Network.